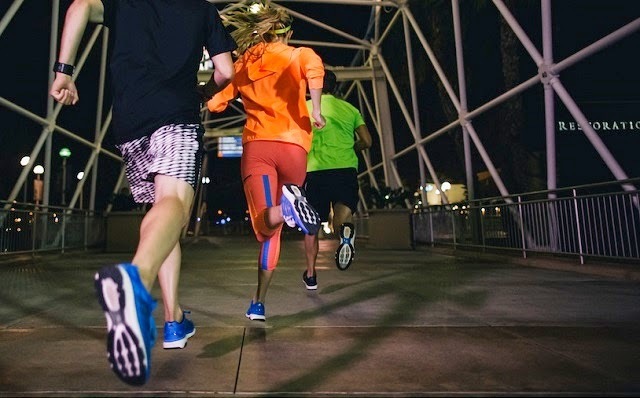 adidas has partnered with one of the world’s leading digital music sources, Spotify, to #boostyourrun with personalized playlists tailored to match the Endless Energy of BOOST™. Boost Your Run marks the first time Spotify will leverage its library of more than 20 million songs to provide a personalised playlist for runners. In a matter of seconds runners can easily enjoy a new Spotify playlist each time they lace up with the adidas Boost Your Run activation. While enjoying the highest Energy Return of any foam cushioning and one of the world’s largest digital music libraries, runners are also encouraged to share their experience using #boostyourrun via Facebook, Twitter or Instagram. Runners who use #boostyourrun also have a chance to be rewarded with prizes such as full year Spotify Premium accounts for their participation. adidas Boost Your Run is available wherever Spotify is accessible. Spotify coverage continues to grow globally and for a complete list of areas that offer Spotify and Boost Your Run, please visit http://press.spotify.com/us/information/.